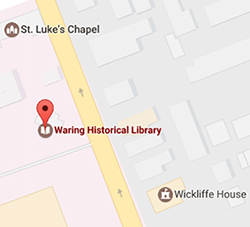 Welcome to the Waring Historical Library! Looking for research content? Reference provides an overview of the most commonly used resources and answers to frequently asked questions. For directions, hours, and parking information. 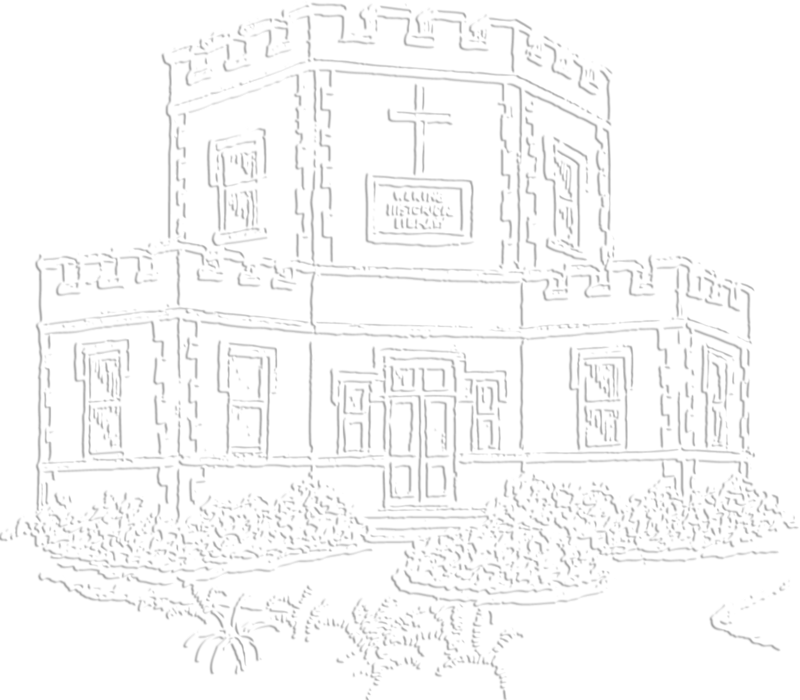 The Waring Library Society is a “friends of the library” group founded in 1979 to support the mission of the library. The WLS sponsors a fall and spring lecture, the W. Curtis Worthington Research Paper Competition, the Student Medical History Club lunch lecture series, a special topics lecture course, and a senior rotation. 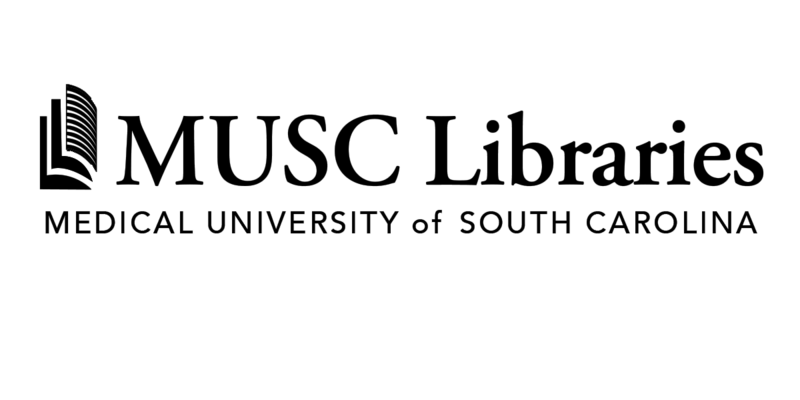 The Waring Historical Library curates exhibits, both physical and online, on subjects pertaining to the history of the health sciences and MUSC. 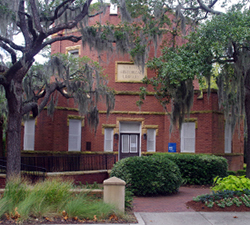 Located in the historical heart of the Medical University of South Carolina campus, the Macaulay Museum of Dental History was established in 1975 by Dr. Neill W. Macaulay. Want to know what's new at the Waring? Check out news and upcoming events!